Scientific research and international collaboration are well developed at the School of Medicine. The School also supports student exchange. 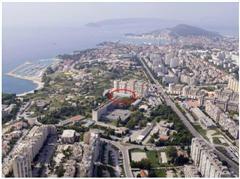 The School of Medicine in Split was established as an independent faculty on 26th March 1997. It is one of the components of the University of Split. 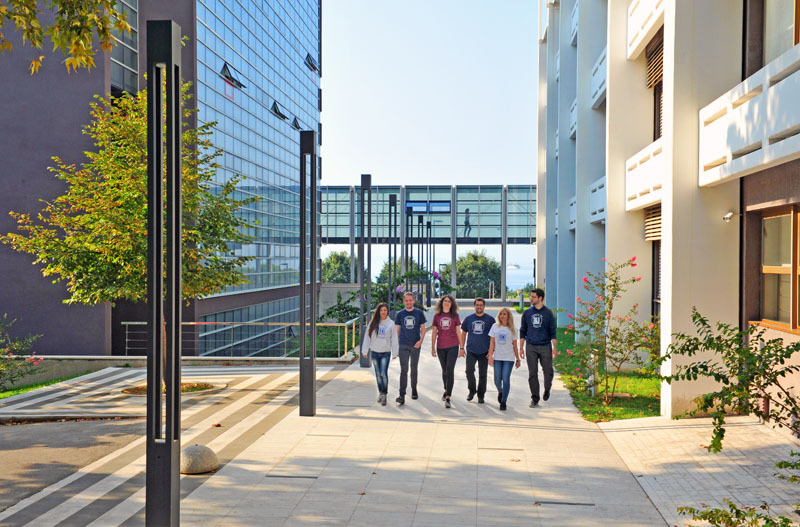 The School of Medicine in Split has four teaching programs: Medicine, Dental Medicine, Pharmacy (in collaboration with the Faculty of Chemical Technology) and Medical Studies in English. The Medicine program annually enrolls 90 students, Dental Medicine and Pharmacy enroll 30 each, and Medical Studies in English 60. The criterion for enrollment is success at the state final exams (Državna matura). The School of Medicine in Split started Medicine program in English in the school year 2011/12., when enrollment quota was 30, lately increased to 60 students.The curriculum is governed by the Bologna process. 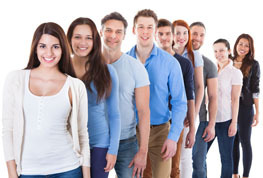 Medicine and Dental Medicine courses last six years, they have 360 ECTS credits each. Pharmacy lasts five years and has 300 ECTS credits. It is situated on the Southern coast of the Split peninsula overlooking the Adriatic Sea and the islands of Brač, Šolta and Hvar. It consists of a basic medical sciences building (laboratories), a building for teaching and administration and a hotel for guest lecturers with a restaurant for teachers and students. The School of Medicine building complex is located in the vicinity of the University Campus. Clinical classes are held at the University Hospital which is situated at two nearby locations – Firule and Križine. Public health classes are held at the Public Health Institute of Split and Dalmatia County while Dental Medicine classes are held at the Dental Medicine Polyclinic for the County of Dalmatia. Scientific research and international collaboration are well developed at the School of Medicine. The School of Medicine also supports student exchange. The Graduate school includes scientific and specialist postgraduate studies and it is also open to foreign students. The Croatian Centre for Global Health and the Cochrane Croatia are an integral part of the School of Medicine. The electronic edition of the Croatian Medical Journal is also based at the School of Medicine.